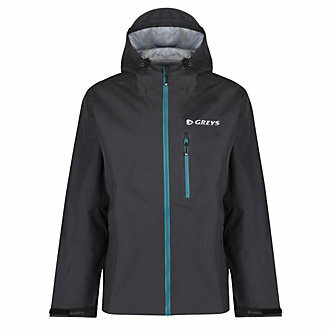 Greys Warm Weather Wading Jacket. Greys wanted to offer an alternative to their heavier outerwear with this lighter wading jacket. Made from a lighter weight Climatex material, the jacket is a lighter, cooler jacket which offers exceptional weatherproofing qualities for a jacket which is so lightweight. Perfect as an outer shell when layering, or a packable waterproof for warmer weather.